Dr. Zoolittle is in mystical lands of China this week as he finds a new set of clues in the game! 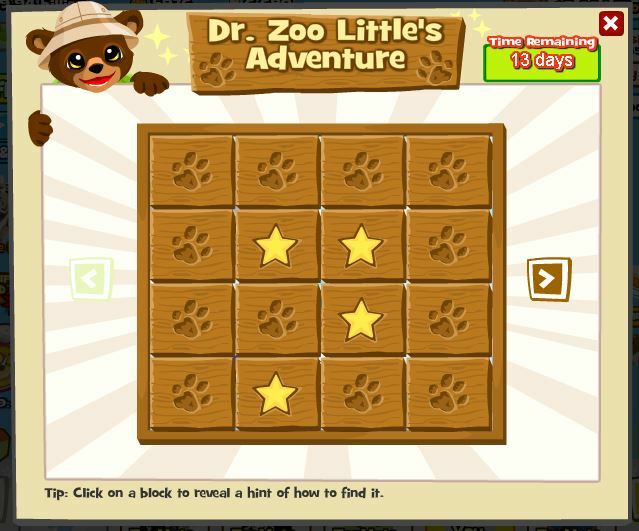 Help Dr. Zoolittle in his latest quest and bring his new friends to your Zoo! This entry was posted in adventure and tagged adventure, cave, common clues, cryptic clue, puzzle, Ultra Rare, Ultra Rares. Bookmark the permalink.